3,500 years later, the 10 Commandments still matter. As the world seems to be filled with more and more trouble, have you ever considered what might be the root cause? God didn’t give us rules to live by just to be restrictive. He gave them to protect us from harm! Could our world's disregard for the 10 Commandments be the primary source of our trouble? 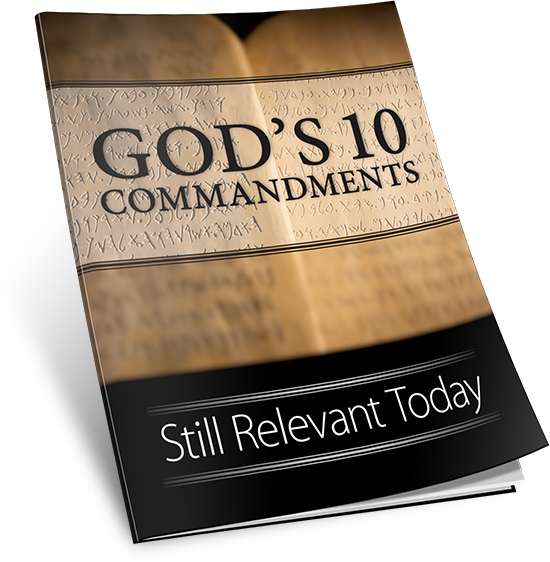 Download this free booklet to learn more about how you can improve your life and the lives of others by following the 10 Commandments.